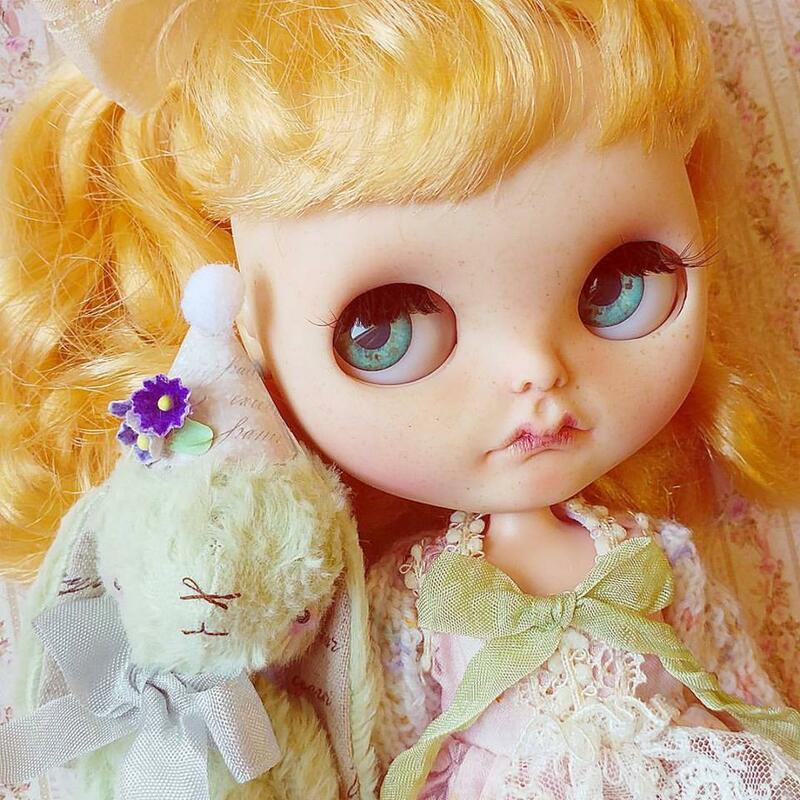 I’m Ilaria, I’m 29 years old and I am from Perugia, a little city in the middle of Italy. I’ve always been shy and reserved, so I always found in many different art forms a way to express myself. In 2009, in an Italian crafting forum, I met for the first time a Blythe dolls collector, who introduced me to the Blythe world. Fascinated by the potential of these amazing girls, I bought my first Blythe in 2010 with the idea to customize it, only to myself. 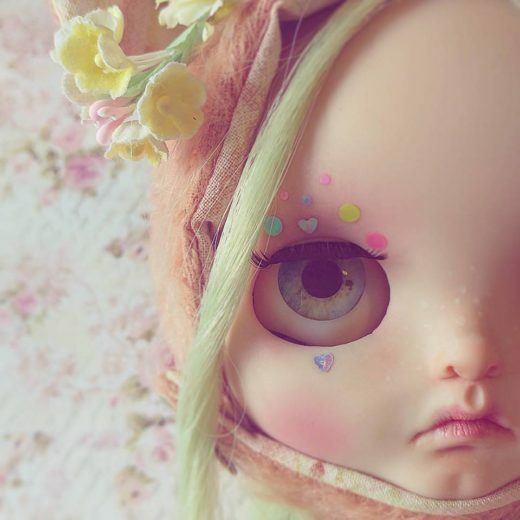 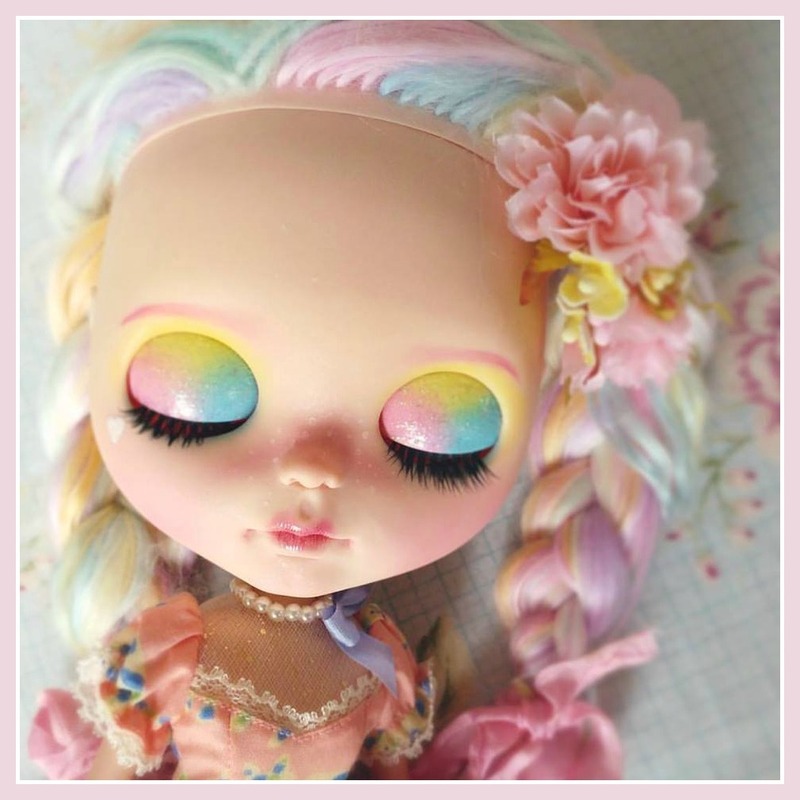 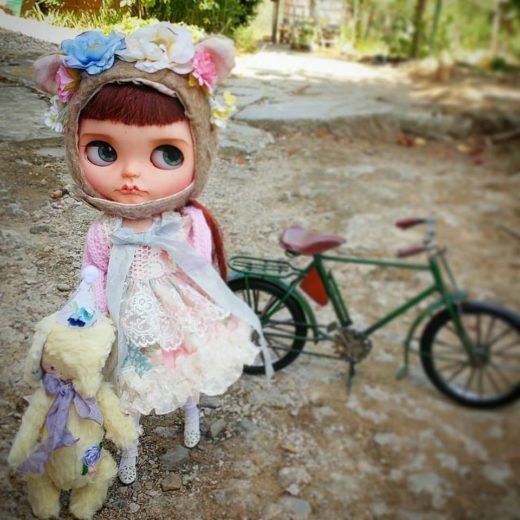 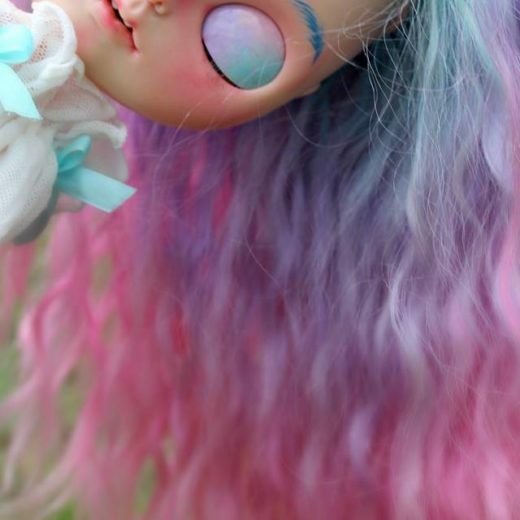 I was immediately in love with Blythe dolls! 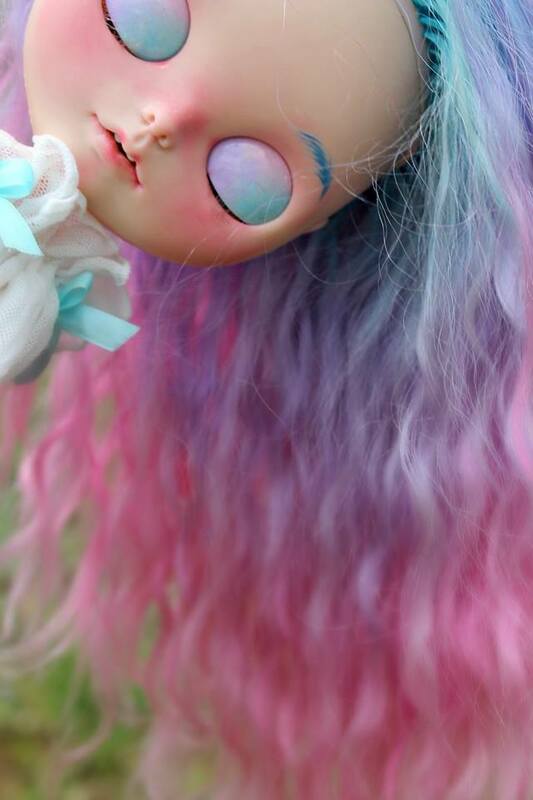 After some months, for the first time, an Italian collector asked me to customize a doll for her, and from there I started to customize dolls for other people. 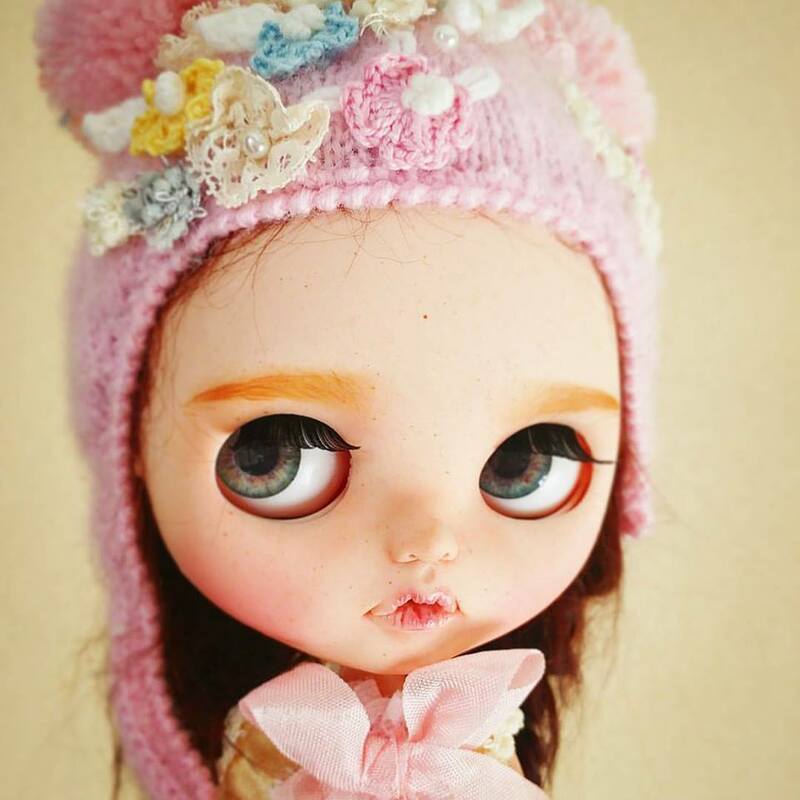 Customizing dolls is not my job, I’m a social educator in real life, but it is my greatest passion: Blythe dolls always allowed me to express myself and my imagination and they allowed me to know amazing people.